Need Grease Training for Your Team? 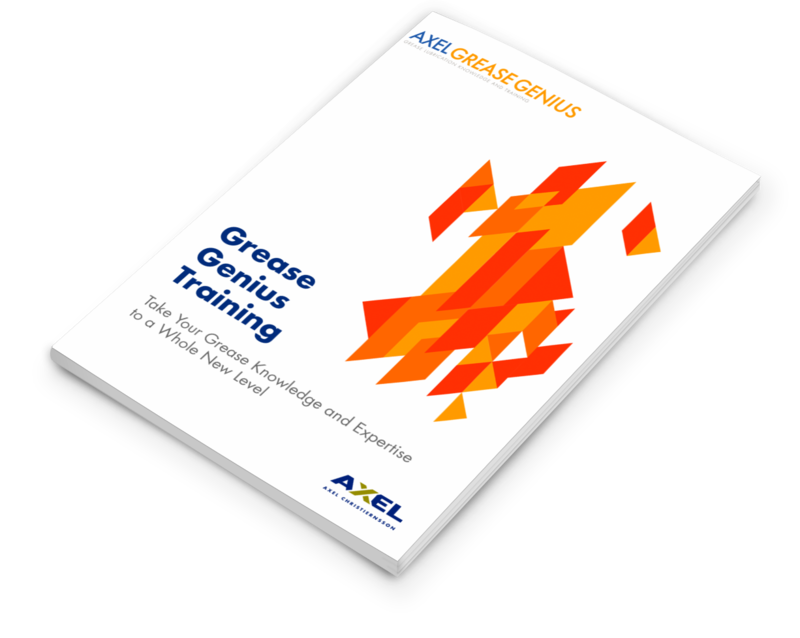 Our Grease Genius™ concept offers a comprehensive tailor-made education and training programme focusing on lubricating greases. Grease Genius is a knowledge program we offer to allow our customers and partners comprehensive training in lubricating greases. 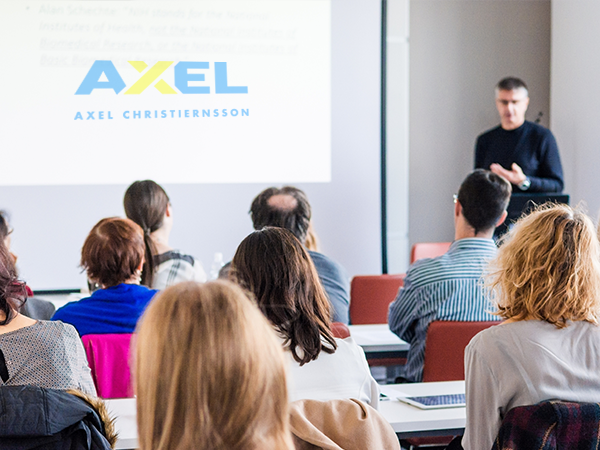 We organise two-day on-site events. On Day 1, we typically focus on what a grease is, what it consists of, and how it's made. On Day 2, we focus on ways that grease works -- and the various applications and uses across different industries. These sessions are customised especially for you and based on your team’s grease knowledge requirements or gaps. We have offered these sessions across all continents of the globe! 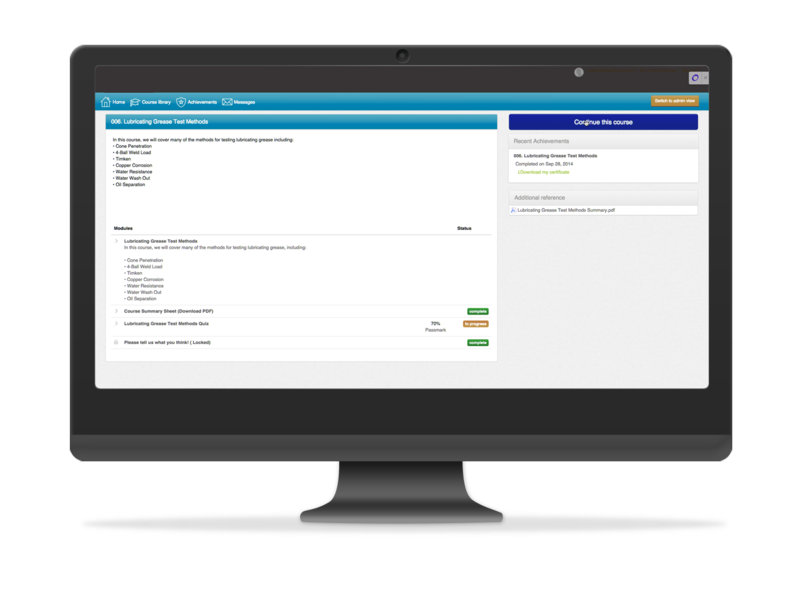 Training can also be done remotely through our online system customised to your needs. We set it up for your grease knowledge and team requirements. 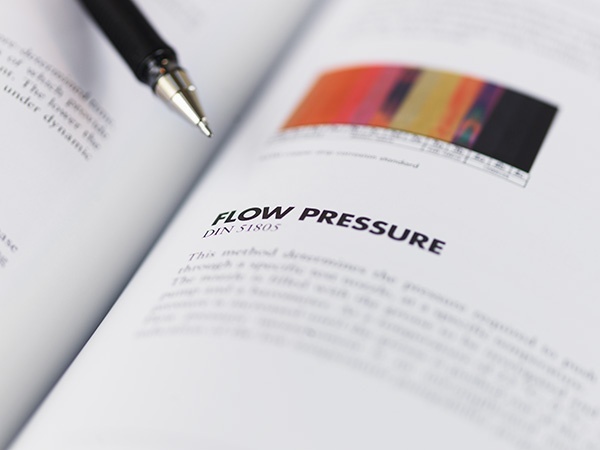 Get your sales team up to speed in grease technology! See below to learn more about our training opportunities. 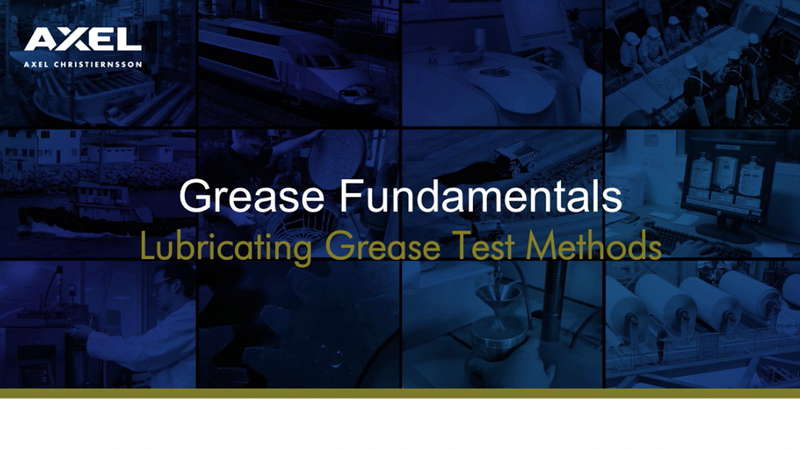 Take advantage of years of grease knowledge distilled into a set of modules that cover every aspect of grease technology ranging from grease composition to grease selection, testing and application.